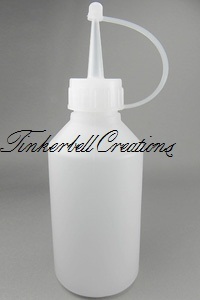 Squirty / Spout Bottle for dispensing thinners. Service was quick, and item was a good price compared to some other online shops. I have been looking for one this size for a while as it is a very handy size. Another excellent product from you cheers.